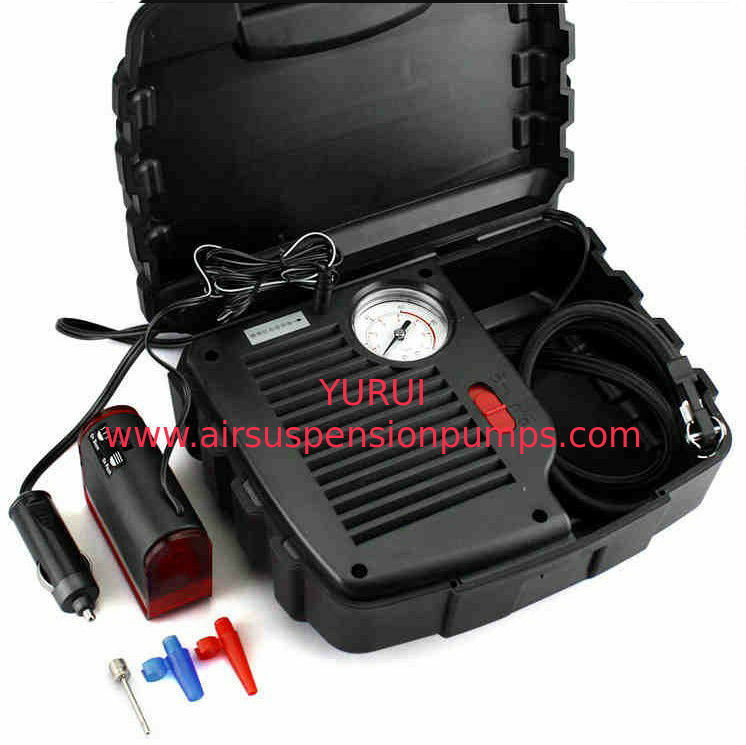 This air compressor is 250psi with watch, design easy to use and carry on. 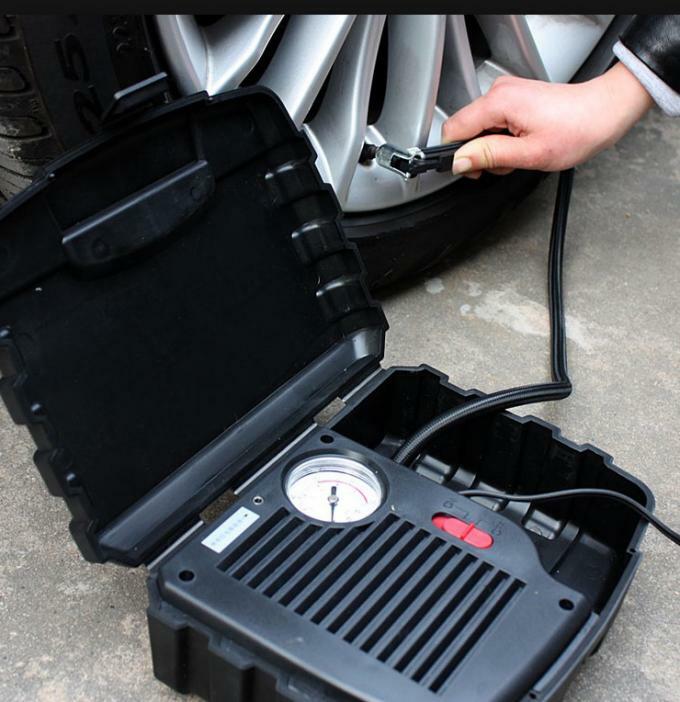 Provide OEM service, and color can be changed. 2.we are a factory manufacturing the tools,best production capability,best quality control,best service.